I was too preoccupied with the vast variety of kawaii (cute) items sold in Japanese convenient stores to spare a second for those colourless bottled water sitting on the shelves behind me when I was in Japan last summer. It was only after I left the land of rising sun, that I realized those “colourless bottled water” were causing a huge commotion on the internet. Have no idea what I’m talking about? It’s alright, let me fill you in. There is a rising trend revolving around colourless beverages that taste like anything but plain water. It all started back in 2015, when Suntory’s introduced the Minami-Alps Tennensui & Yogurina, also known as yogurt water. With no prior knowledge in the Japanese language, I would have grabbed this off the shelf thinking it was just an ordinary plain water. 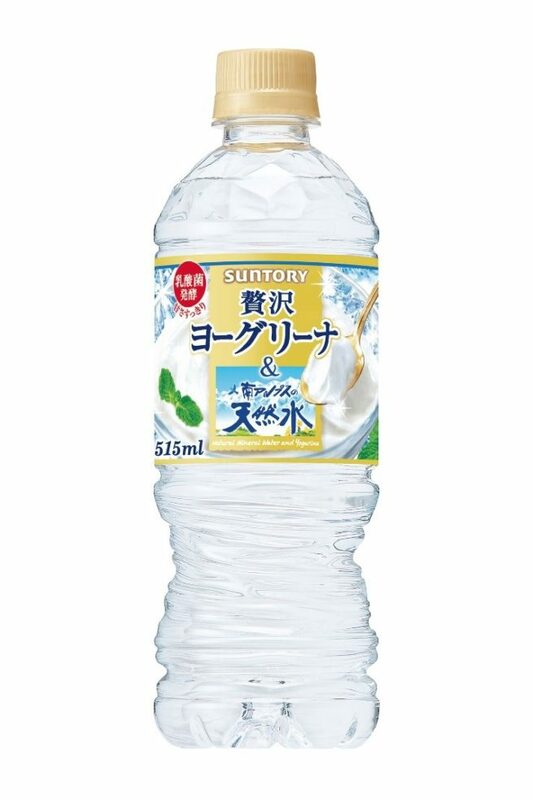 According to Suntory, this beverage is “as transparent as water with a refreshing finish that can be gulped down while making it possible to enjoy the flavour of yogurt”. Say what?! 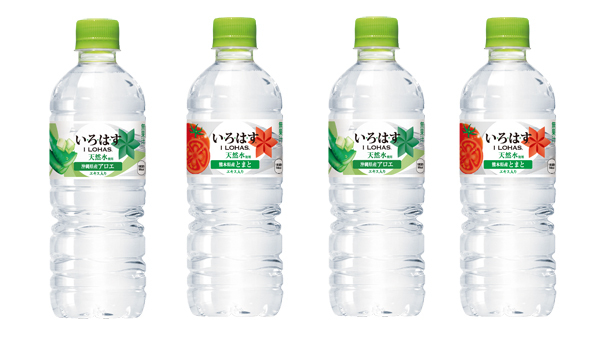 To match up to its competitor, Coca Cola’s I LOHAS launched several colourless beverages in the flavours of Apple, peach, orange and two recent launches – tomato and aloe! Once again, they look exactly like any plain bottled water. How is this possible?! This amazing sorcery did not receive a definite explanation until a few months back, when Suntory exceeded consumers’ expectations once again, with their launch of their “Premium Morning Tea” in two variations – milk tea and lemon tea. Yes, a milk tea that looks just like plain water. I’m not joking. Speaking only for the products under its brand, Suntory claimed that the transparent Premium Morning Tea was made possible by passing water vapors through black tea leaves, followed by condensing the gas to form a clear liquid which resembles that of a plain water. 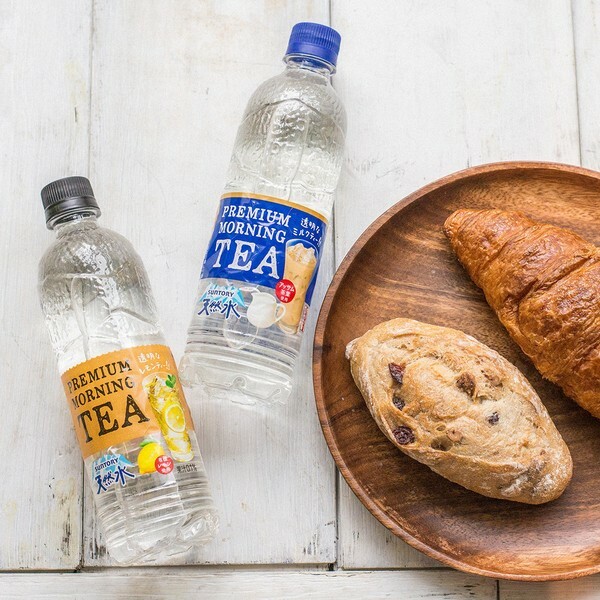 If you were concerned about the artificial flavorings added into these drinks, you can now consumer Suntory’s Premium Morning Tea at ease! To gain a better understanding of the production process, you can watch this demonstration video produced by Suntory! Now, you may ask, why exactly does Japan sees the need for colourless beverages like the ones mentioned above? Well, apparently in Japan, having colored drinks such as sodas or juices on your office desk is seen as having an immature preference or behavior. Working adults are supposed to drink “mature beverages” such as water, tea or coffee. The need for colourless beverages provides a glimpse into Japan’s oppressing work environment. However, such colourless beverages are great news for students, who can now consume flavored beverages disguised as plain water! If the flavours mentioned above are not your cup of tea, there is another alternative available in the market. 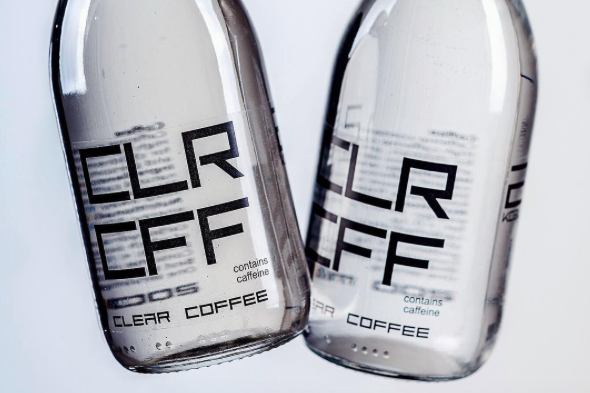 Produced by a brand called Clear Coffee, CLR CFF is the world’s first colourless coffee which claims to contain only water, freshly roasted coffee beans and natural caffeine. Made from freshly roasted Arabica coffee, this drink may not taste exactly like coffee (in fact, some claims that it taste like the aftertaste of coffee), but it’s as effective as a double shot espresso (without the teeth staining problems!). HealthLoco Tip: Go ahead, you can indulge in a whole bottle of CLR CFF! It has the least calories compared to the other beverages mentioned above. Learn more about these fascinating beverages and where to get them at Suntory, I LOHAS and CLEAR COFFEE!